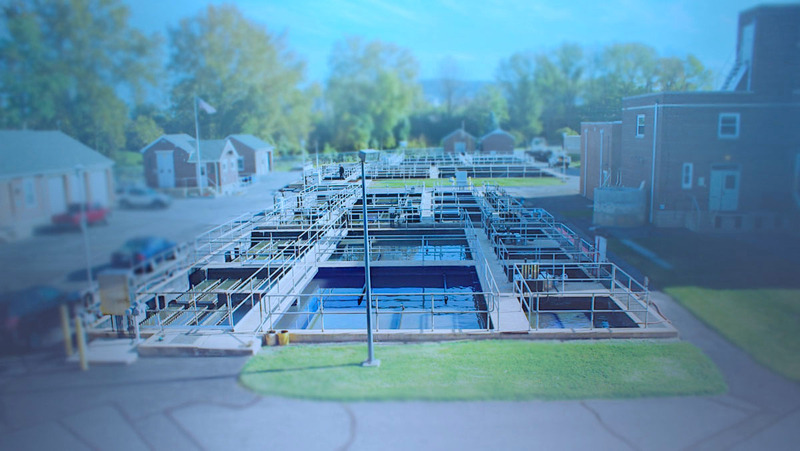 We exist to serve our community and protect the environment. 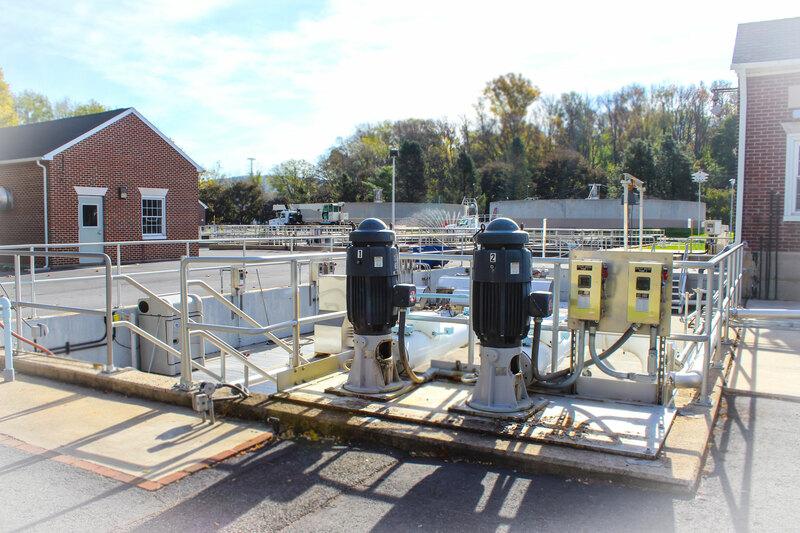 Our modern facility is designed to treat waste water and remove particulates and solids so that it can be safely returned to the watershed. 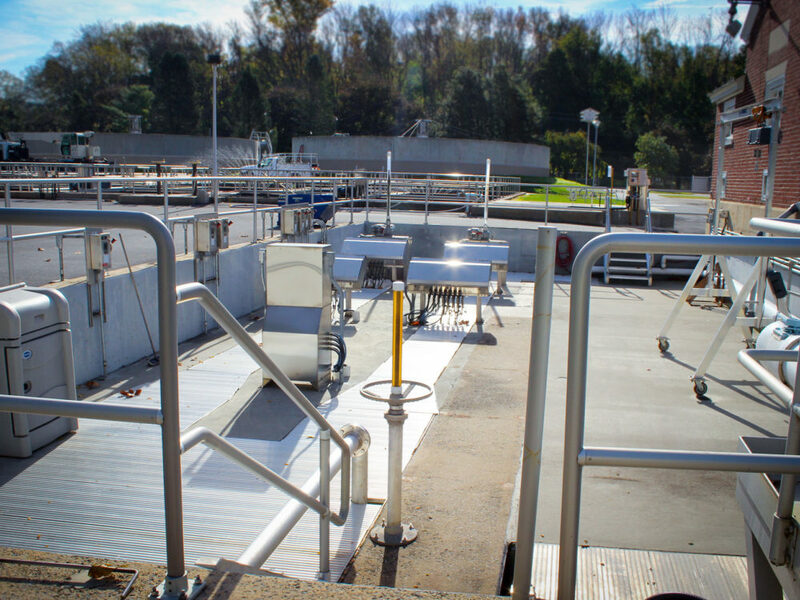 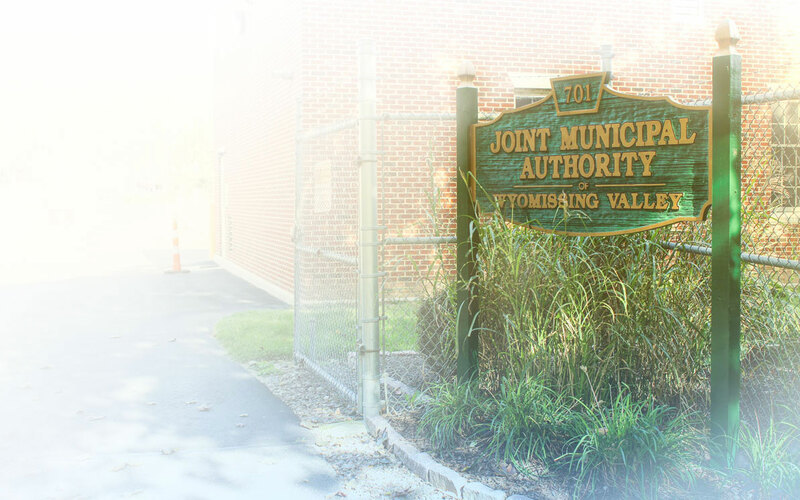 Citizens can be assured that we utilize the best equipment and processes available and that our staff is committed to quality and consistency in our processing operations. 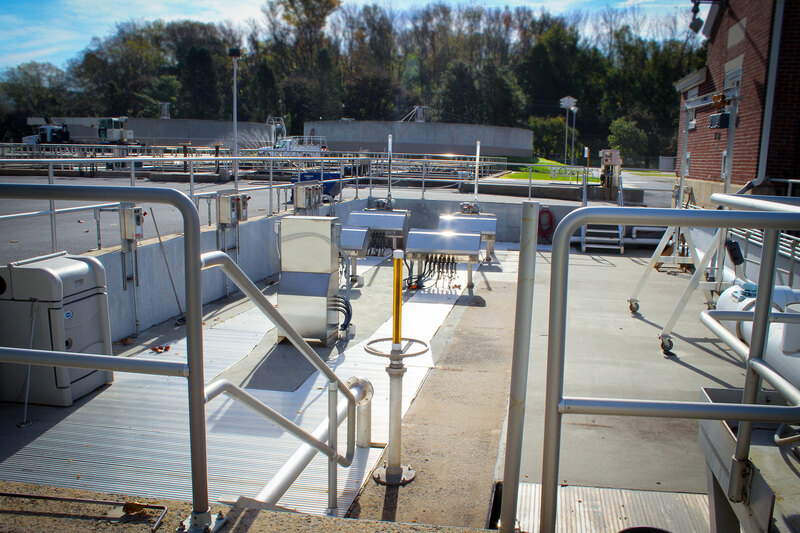 The goal and result is to always deliver treatment services and water output at the level of cleanliness and safety that we all expect and deserve. 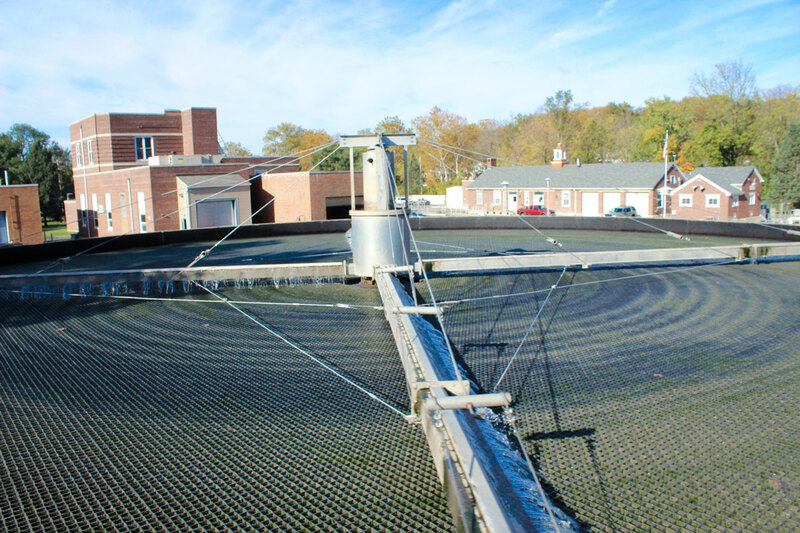 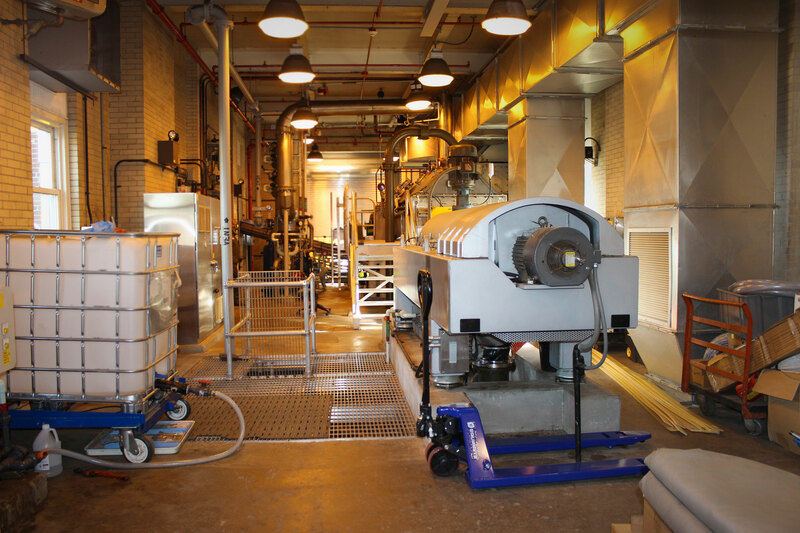 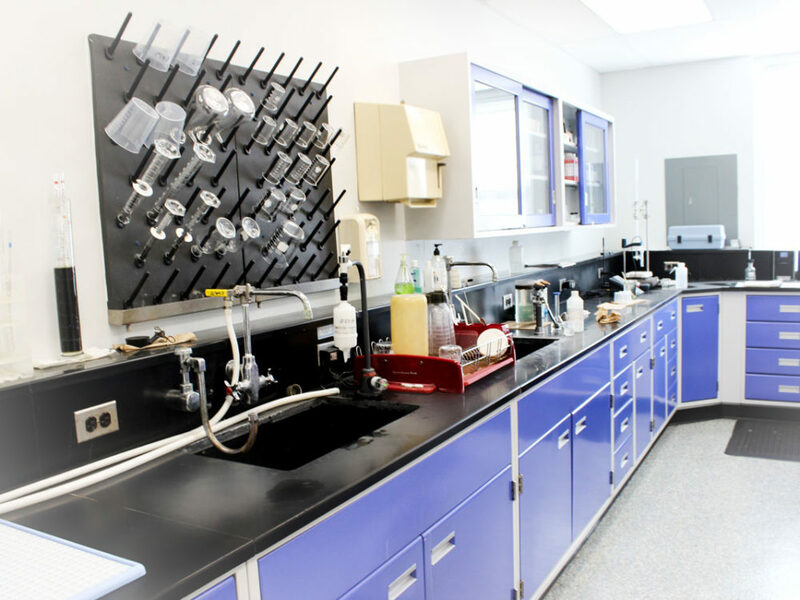 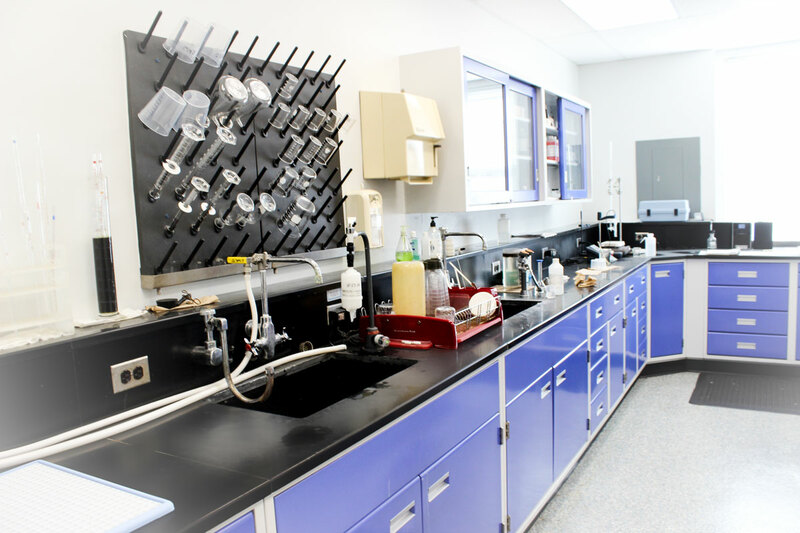 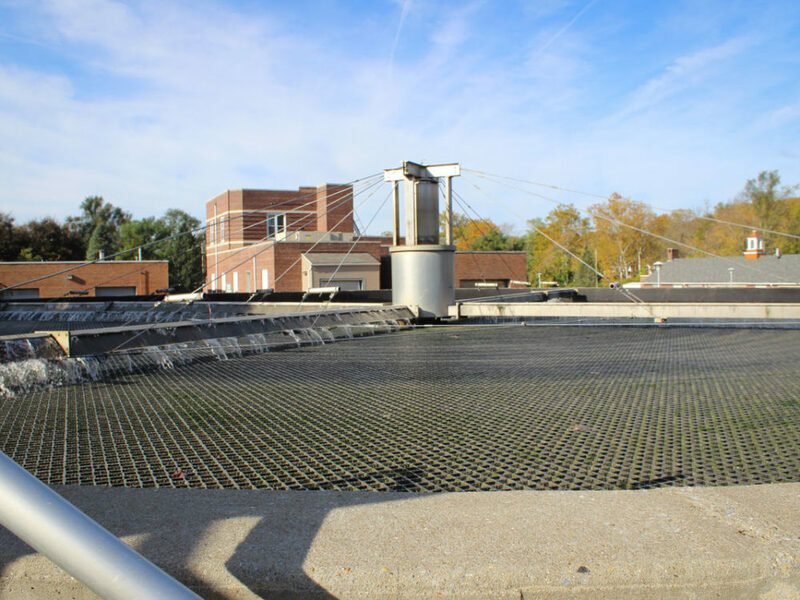 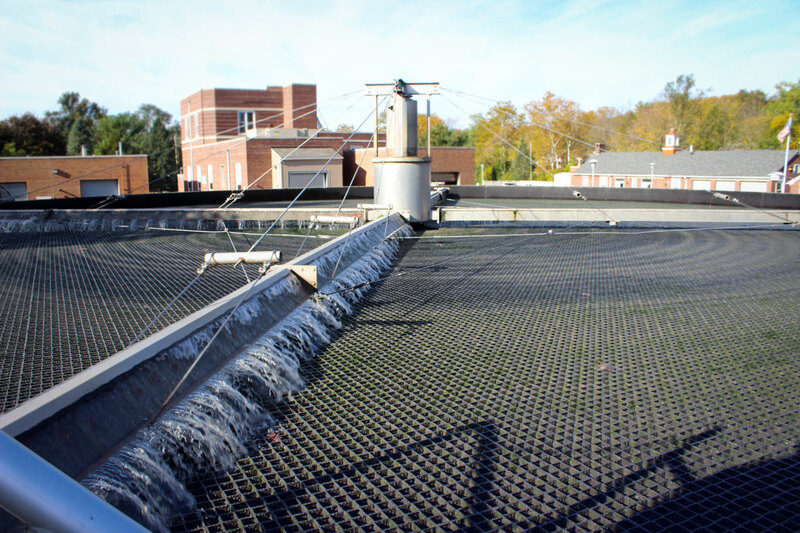 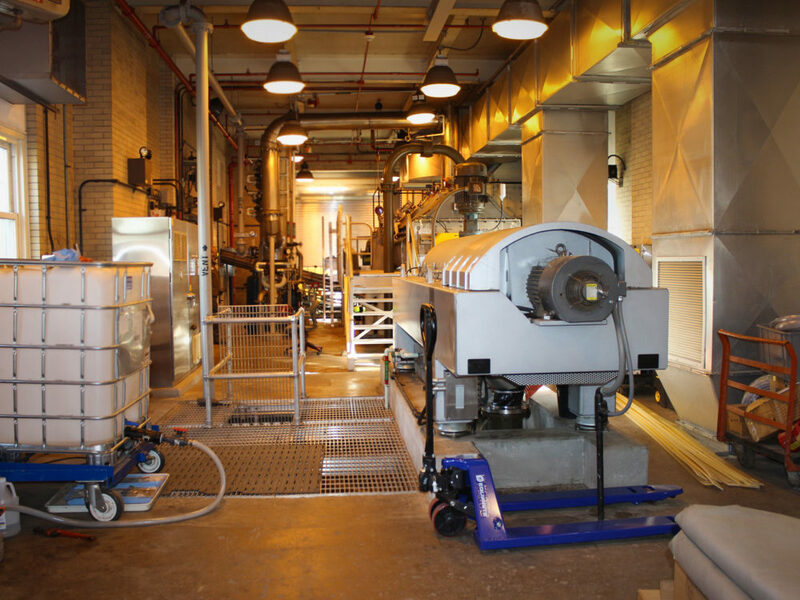 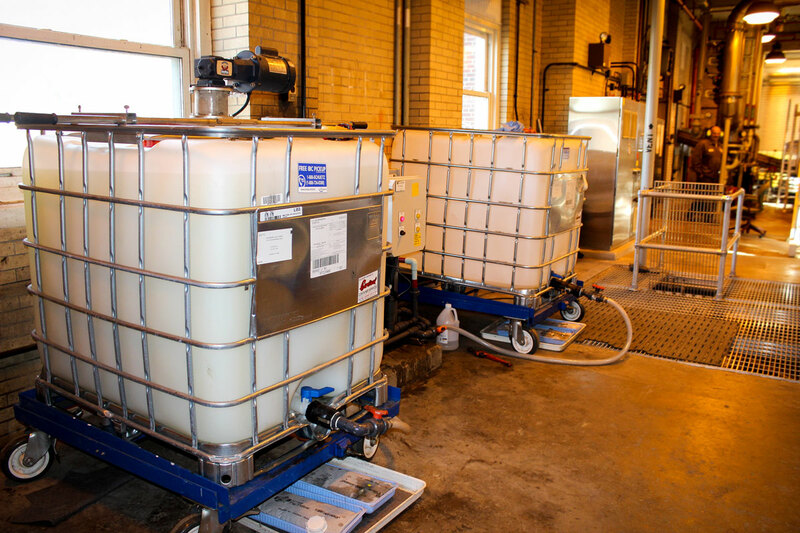 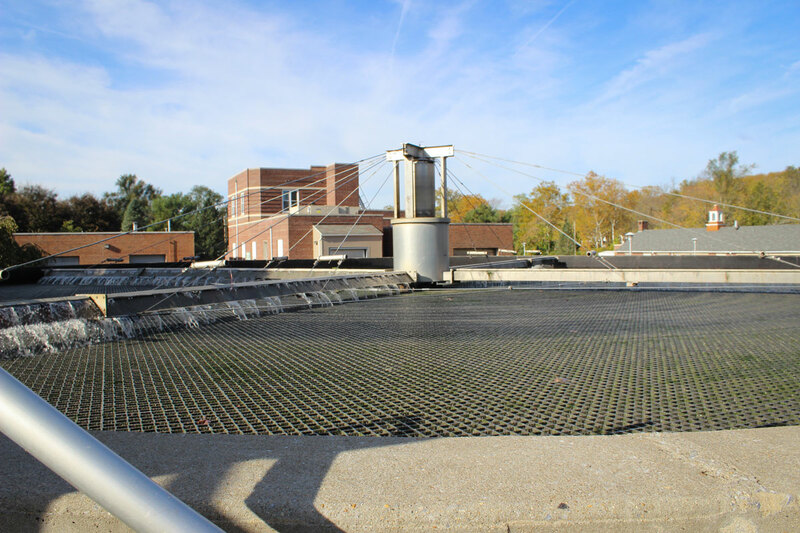 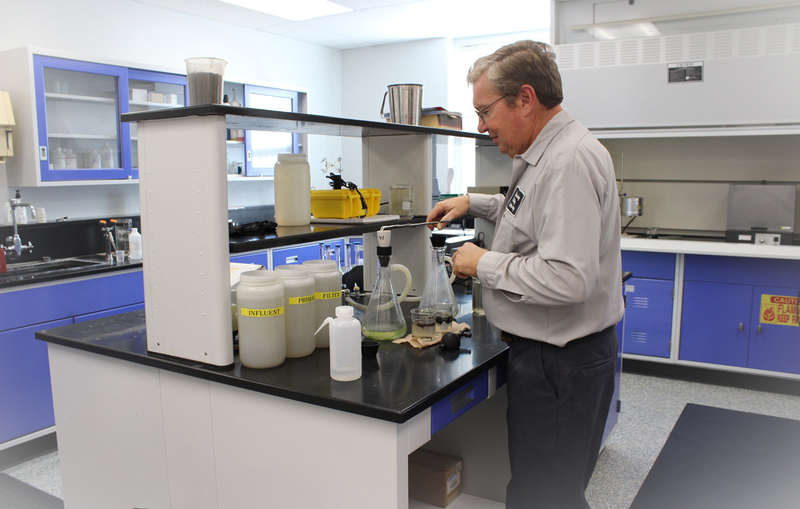 Visit our Facility page to learn more about how we keep your water clean!